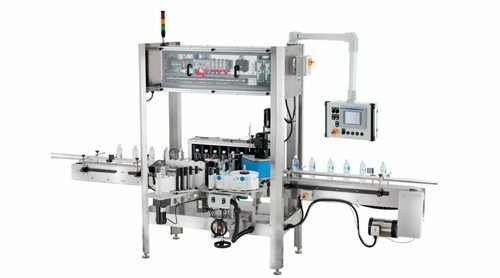 Specifically developed for industries such as dairies and juice bottling plants in harsh environments. The ML60, designed specifically for use in dairies or bottled water facilities, precisely and reliable applies side panel labels to a wide variety of rectangular containers such as quart, half-gallon and gallon dairy containers. 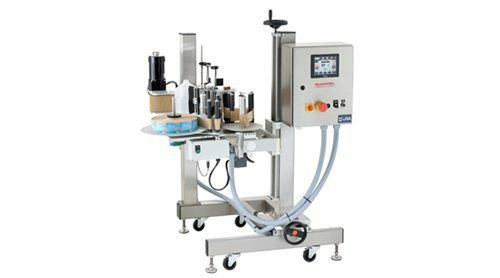 Speeds up to 300 products per minute. 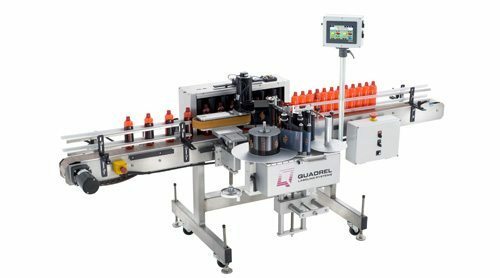 The TechLine PET beverage labeling system aligns and squares thin-walled containers, allowing minimal label skew at speeds up to 200 products per minute. Additional features include Allen Bradley PLC control, color touchscreen and all stainless steel construction. 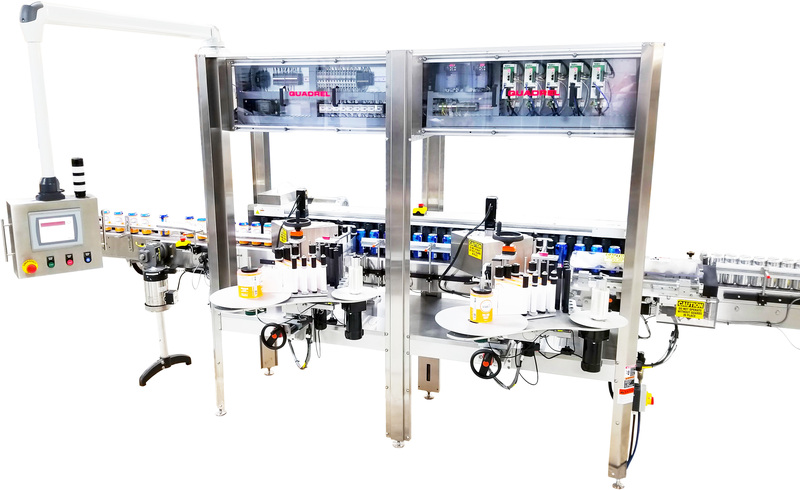 The ProLine beverage labeling system is designed for the most demanding, 24/7 applications and features environmentally protected overhead electronics, Allen Bradley PLC control and PanelView color touchscreen for speeds of up to 400 ppm.